Comedian, writer and podcaster Hari Kondabolu is taking his close-to-the-bone sense of humor on the road. Best known for his comedy on subjects such as, inequality, identity, race and the LGBT community - Hari isn't one to bite his tongue when it comes to a topic he's passionate about. 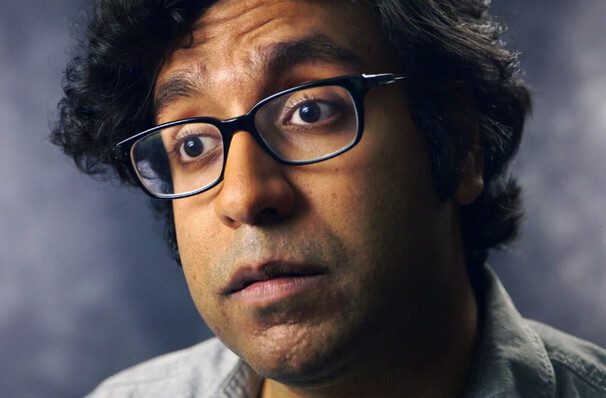 If you're after a comedian who speaks your mind, then you don't want to miss Hari Kondabolu. Hari's talent as a stand-up comedian has led him to featuring on multiple television shows. His first notable one being in 2007, where he made an appearance on Jimmy Kimmel Live! Since then he's grown from strength to strength. Flying over seas, Hari landed in the UK and established himself on BBC 3's Russel Howard's Good News, and also on the popular 8 out of 10 Cats Does Countdown. Sound good to you? 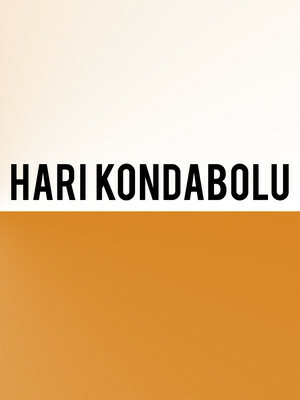 Share this page on social media and let your friends know about Hari Kondabolu at Pantages Theater. Please note: The term Pantages Theater and/or Hari Kondabolu as well as all associated graphics, logos, and/or other trademarks, tradenames or copyrights are the property of the Pantages Theater and/or Hari Kondabolu and are used herein for factual descriptive purposes only. 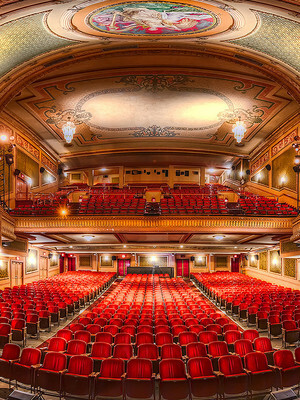 We are in no way associated with or authorized by the Pantages Theater and/or Hari Kondabolu and neither that entity nor any of its affiliates have licensed or endorsed us to sell tickets, goods and or services in conjunction with their events.